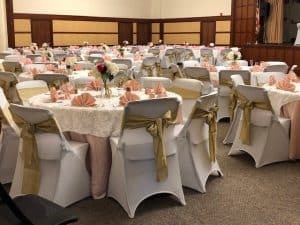 Our staff is available to help you with your next event. Our facilities may be reserved by members of the congregation and approved non-members. Temple Shalom offers the full package! Stage and curtains for presentations, concerts, etc. 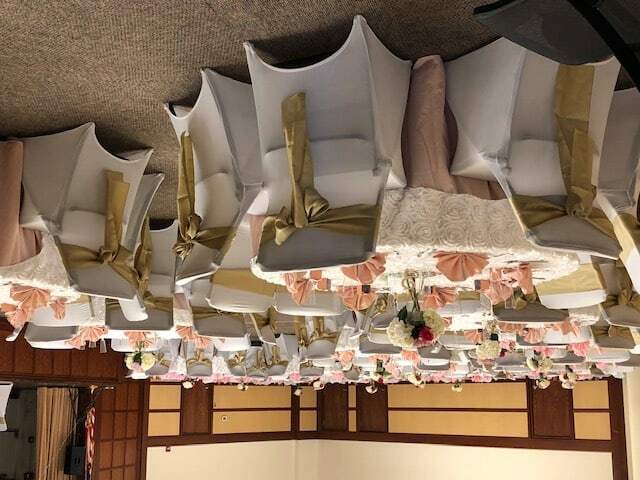 For an overview of the space that best fits your event needs, please contact: info@templeshalom.net or call the Temple office at 301-587-2273. 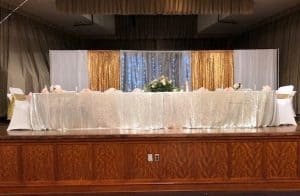 Our staff will be happy to walk you through the requirements for your special day.